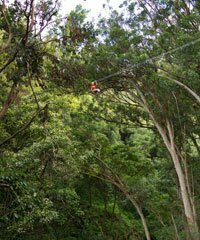 Whether you are a real zipline enthusiast or a first time adventure seeker, the Kohala Canopy Adventure will be an unforgettable experience. 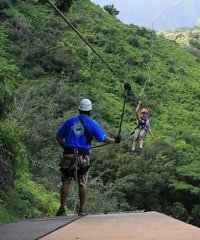 From the moment you enter the aerial trekking course, you'll be enthralled by the Magic of Kohala. 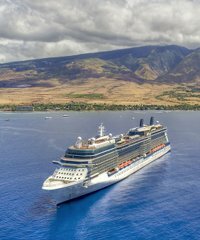 Exclusive features, such as twin Whisperlines and smooth stop braking, ensure your safety and comfort and deliver an experience like no other.